The Prime Minister’s meeting on Monday with the heads of Greece’s systemic banks failed to reach a final agreement on the protection of debtors’ primary residences. However, according to sources, talks will continue with the aim of striking a deal next week. Greece’s international creditors are thought to have asked for the issue to be wrapped up before the end of this week. 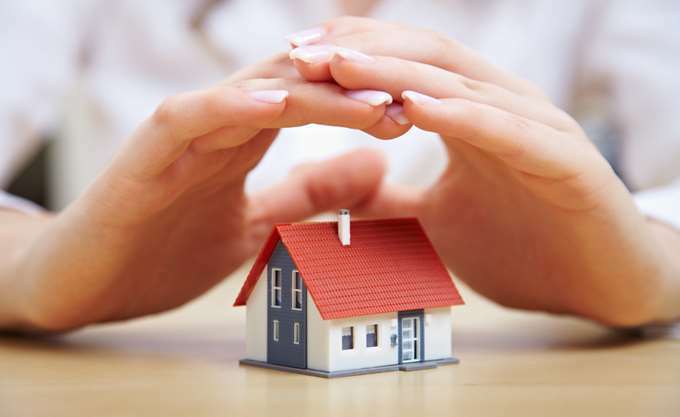 The government is going over plans to replace the existing legal framework – known as the Katselis Law – which provides extensive protection against foreclosures to primary home owners. On their part, banks want to make sure that any new framework put in place doesn’t protect or encourage strategic defaulters. Senior bank executives have also raised concerns over the effect extensive protection to debtors will have on their balance sheets and capital. In Monday’s meeting, which was also attended by deputy PM and Economy Minister Yannis Dragasakis and State Minister Alekos Flambouraris, the government appeared to back down from its initial plans to include as many debtors as possible in the protection scheme and limit the selection criteria. Local media reports suggest that a compromise may be found, with the new framework protecting primary residences valued at a maximum of 120,000 euros – instead of 200,000 euros suggested by the Tsipras administration. It is also reported that banks may be open to extend primary residence protection to properties used as guarantees for business and consumer loans that are not being serviced.